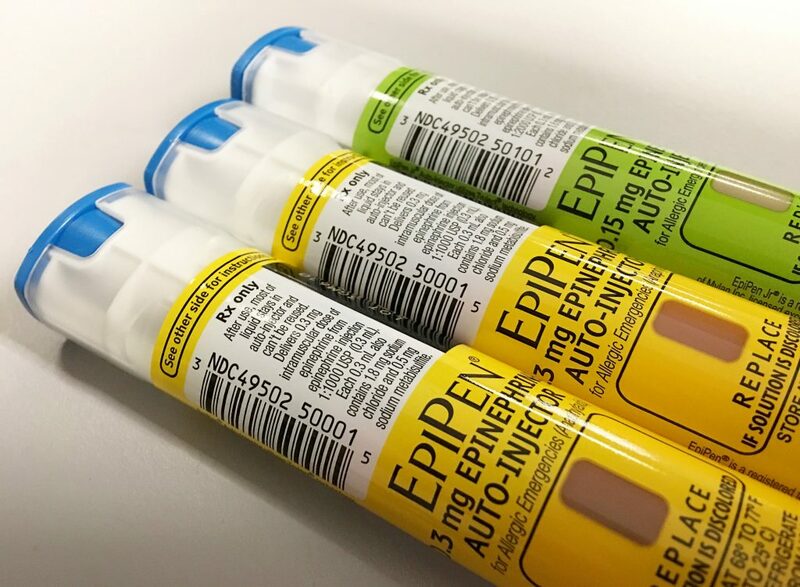 Many of the largest U.S. pharmacies and drug distributors do not have Teva Pharmaceutical Industries’ generic version of the life-saving EpiPen allergy treatment five months after it was approved for sale in the United States, pharmacy chains and a group that tracks drug shortages told Reuters. The short supply represents a missed opportunity for Teva to compete with Mylan in a $750-million-a-year U.S. market. Mylan’s EpiPen dominates that market, but has been in short supply since May, leaving many patients and their families keen for alternatives. Walgreens said it currently has a limited supply of certain generic epinephrine products, including Teva’s, in some of its pharmacies. Cigna Corp’s Express Scripts unit said it has a limited supply of the Teva devices in its home delivery pharmacy.